Erica Hange ’16 enjoyed this view from the top of Mount Wellington in Tasmania. Snorkeling at the Great Barrier Reef . . . check. Ziplining through the Daintree Rainforest . . . check. Bungy jumping off a 50-meter-high platform . . . check. 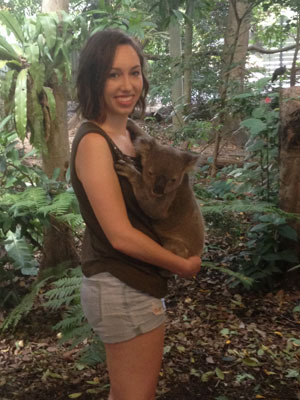 It doesn’t take long to check things off your bucket list when you study abroad, Erica Hange ’16 discovered during her Spring 2015 semester at the University of New South Wales in Sydney, Australia. The biomedical engineering major did all that and more during her mid-semester break, when IES Abroad organized a trip to Cairns, Australia. “It was an experience I will never forget,” she said. 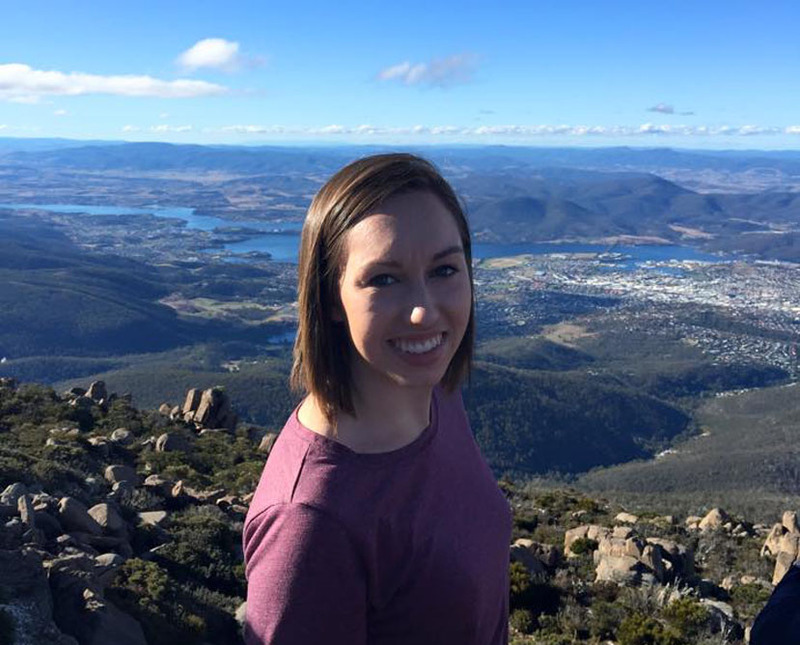 Erica says she had always dreamed of traveling to Australia, and “after just a few meetings with my adviser, the Center for Study Abroad, and Financial Aid, everything was set. The hardest part was making sure there were classes at a university in Australia that were equivalent to those I needed to take for my major. Once that was figured out, everything else pretty much fell into place,” she said. She was able to complete three classes to satisfy requirements for her BME major, and one to satisfy a requirement for her Pscyhology minor. Erica received an addition to her grant from the Rochester Financial Aid office, and financial assistance from IES Abroad as well. 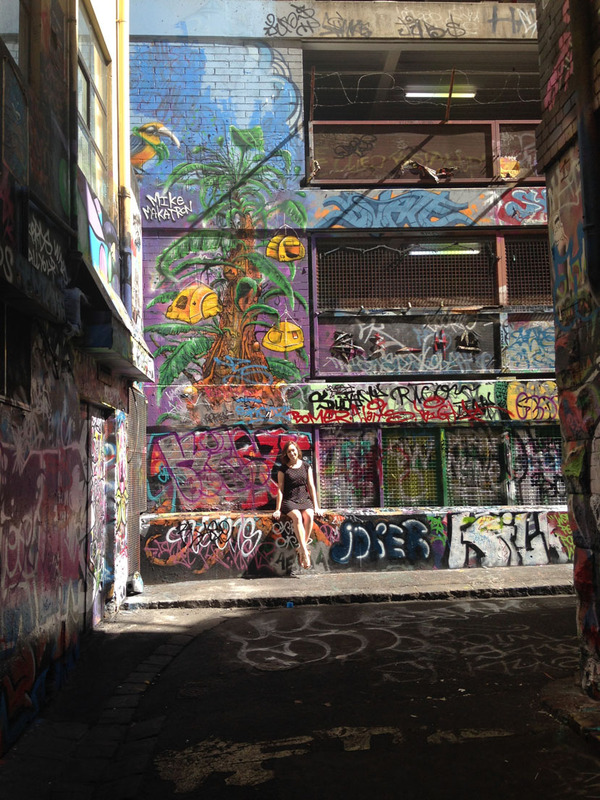 Erica visited Melbourne’s Hosier Lane, celebrated for its sophisticated urban art.